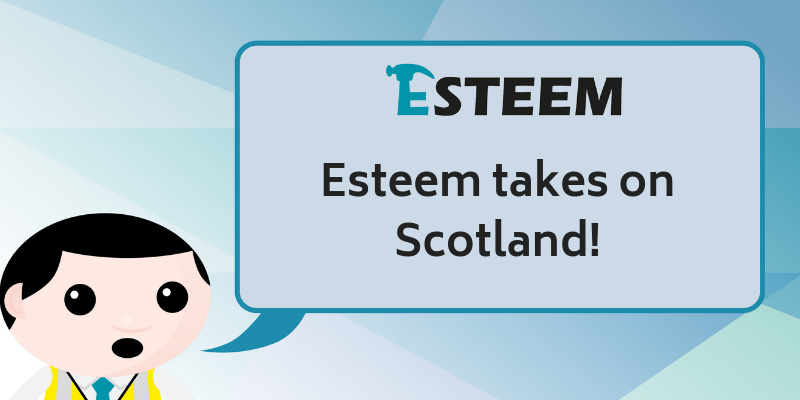 Well what a busy and exciting year 2019 has been so far for the Esteem team. We have certainly hit the ground running! Over the past three months we have been on the road meeting new candidates and signing them up to one of our Construction SVQ 3 or 4 programmes. We love meeting new companies and explaining what we do. We hope the candidates enjoy their journey with Esteem and come back for more! The team has also been out in force meeting with our current Site Supervisors and Site Managers answering any questions they may have and helping them achieve their construction qualification. A definite perk of the job is being able to explore Scotland and to see all the fantastic places it has to offer. 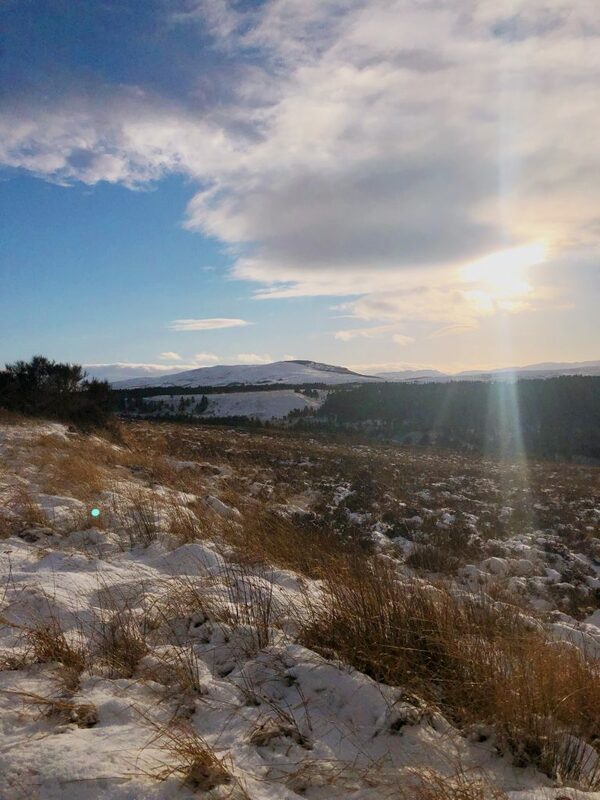 We are very lucky to have candidates working across Scotland in some of the prettiest places (in our opinion!). Scroll down to see a few picture’s we have taken on our travels. 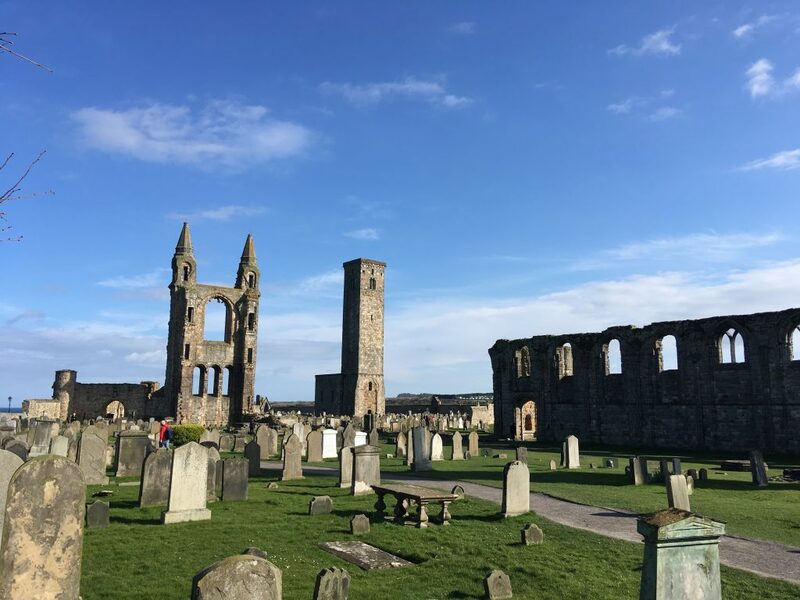 We definitely couldn’t have asked for better weather when we visited St Andrews. A slight contrast to the first picture but again the team was very lucky with the weather. We will be running our SVQ Level 3 programme in Aberdeen at the end of April. 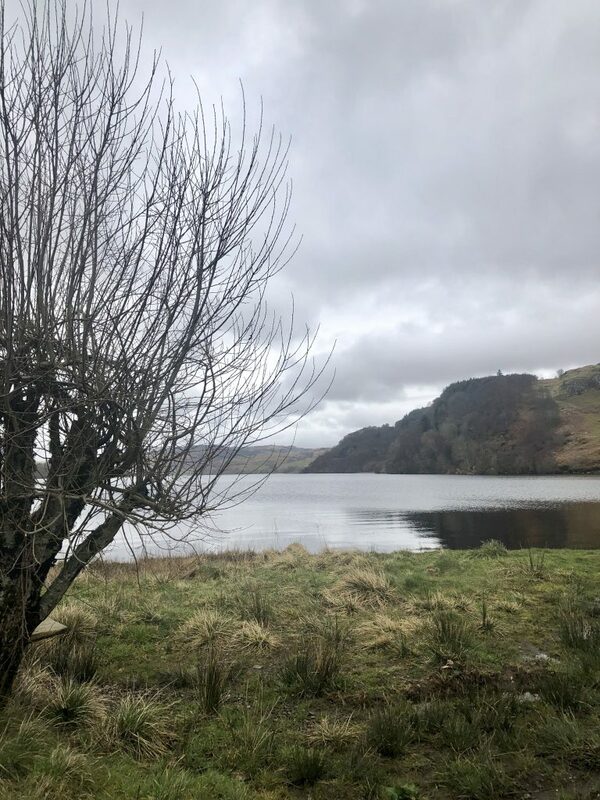 and the final picture was taken last week in Argyll where we will be running our SVQ Level 3: Occupational Work Supervision programme next month. However, if you are based in a different region and would benefit from our unique developmental SVQ programmes then please get in touch. We would love to help as many construction companies across Scotland release their team’s potential.